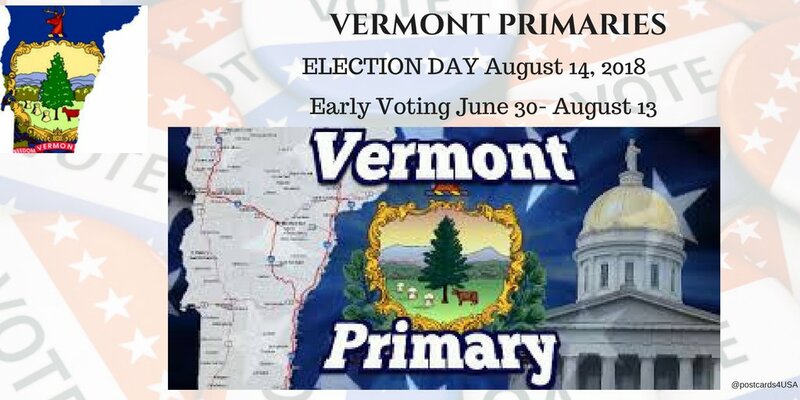 You get to vote in #Primaries #PrimaryElection on SEPTEMBER 11, 2018! 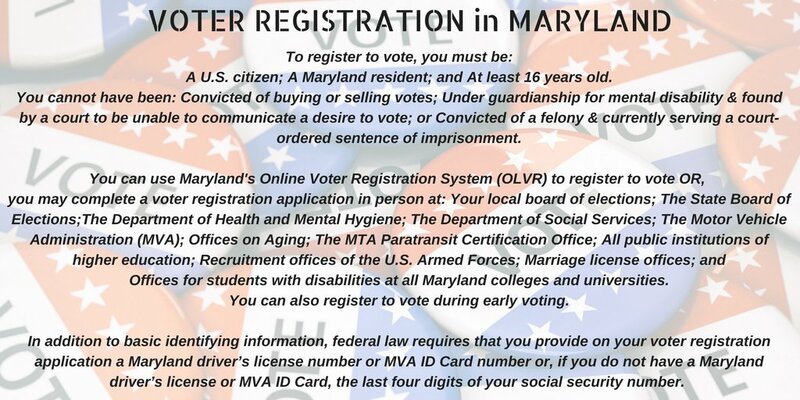 Election Day Registration with ID. 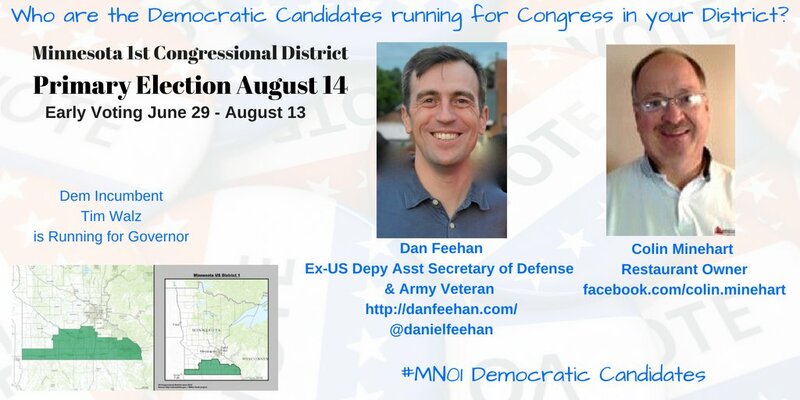 Here's a THREAD of all your Democratic Candidates and Voter Info with Links. 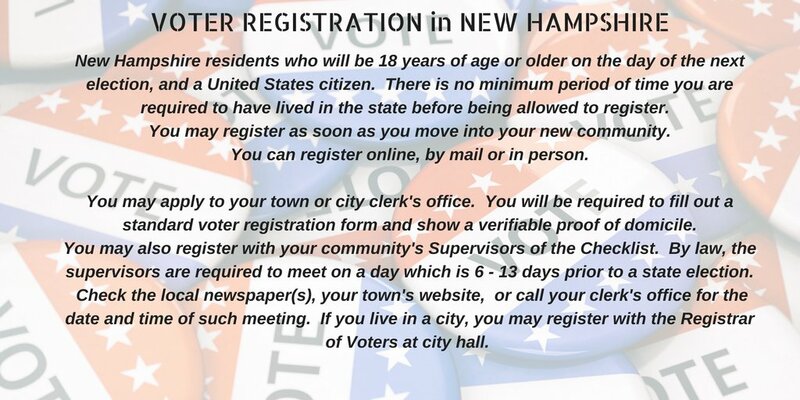 You may apply to your town or city clerk's office. 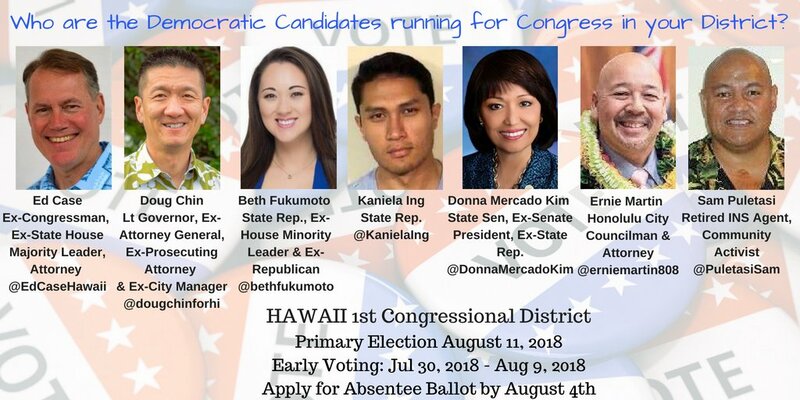 Here's a THREAD of All the Democratic Candidates. 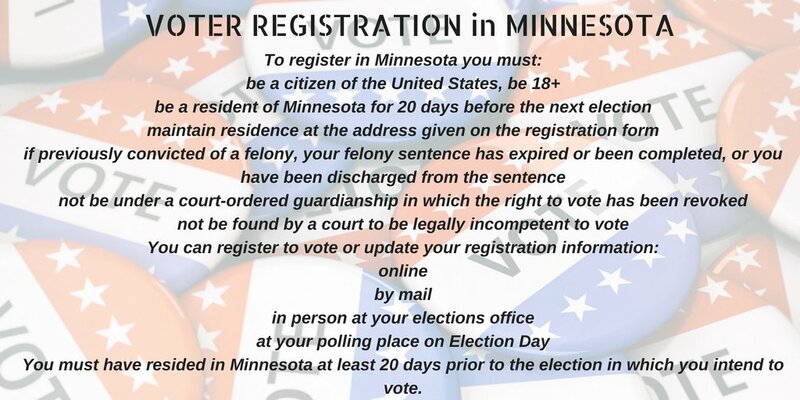 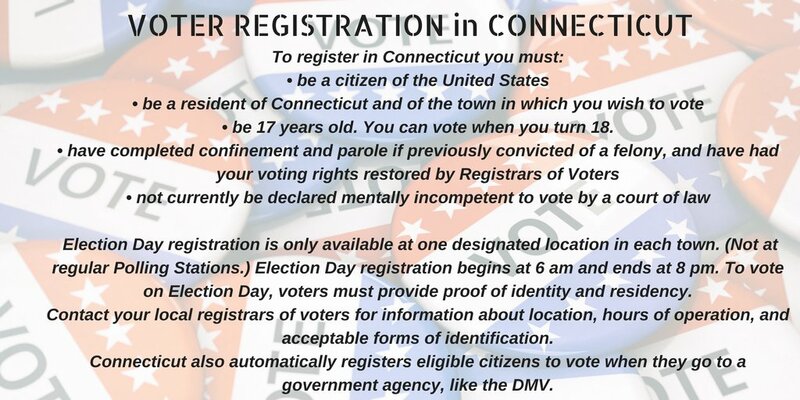 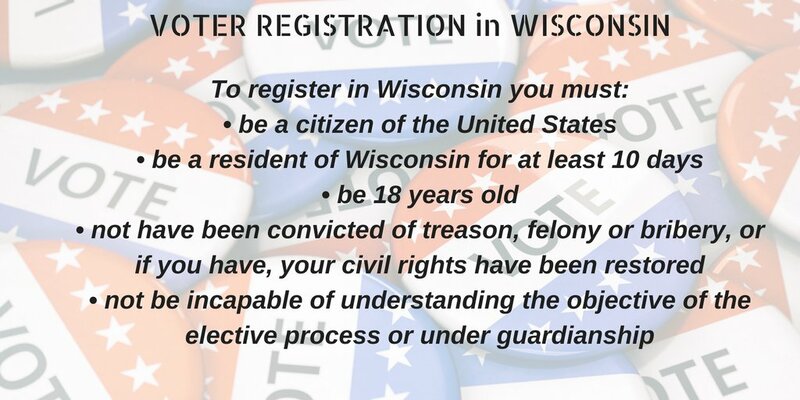 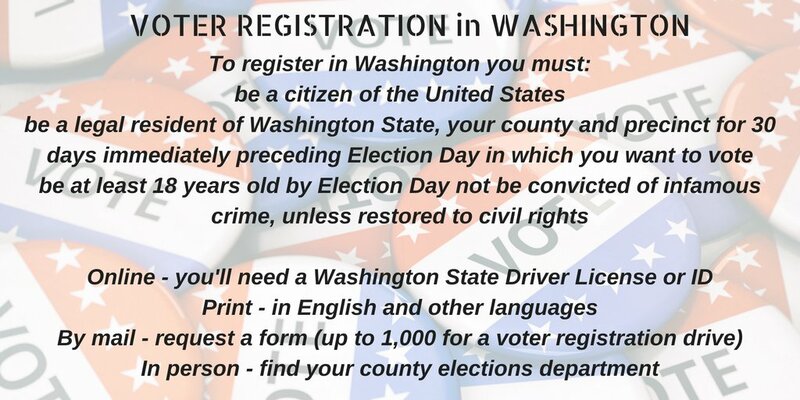 You need to register by August 12th to be able to vote in your #PrimaryElection on SEPTEMBER 12th. 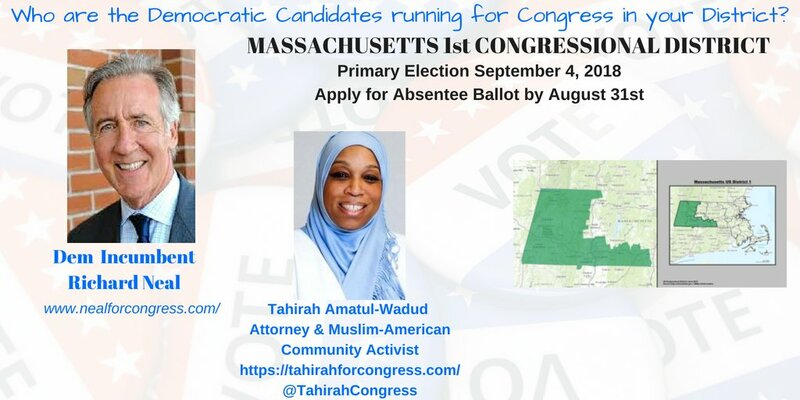 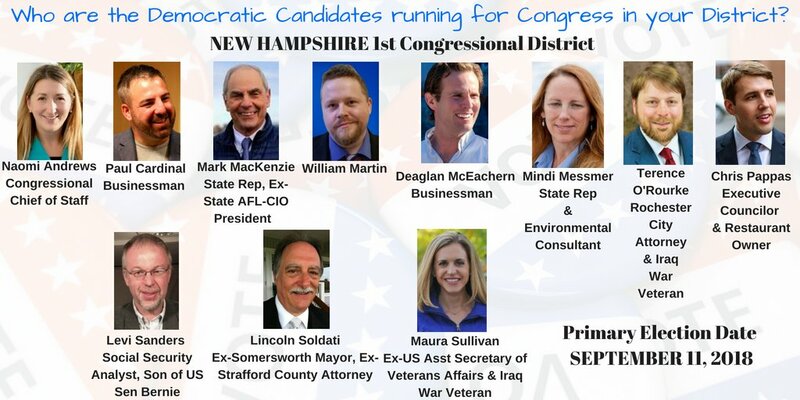 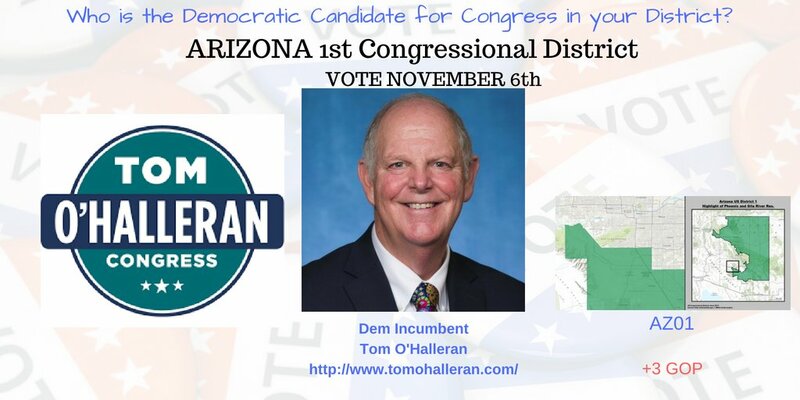 Here’s a list of all your Democratic Candidates with twitter & websites. 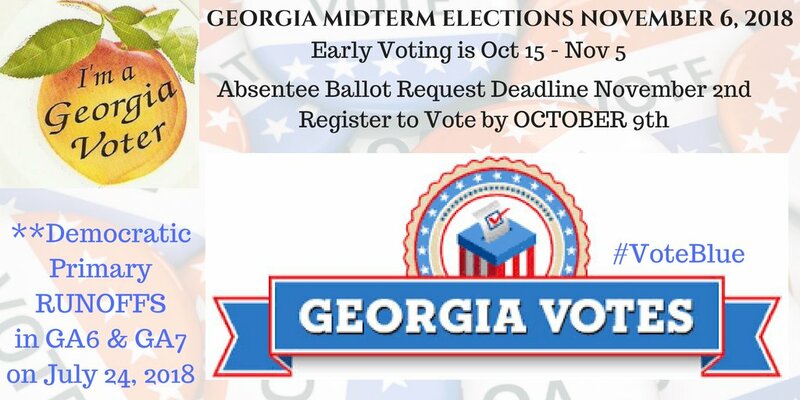 And VOTER INFO with all the Links you need! 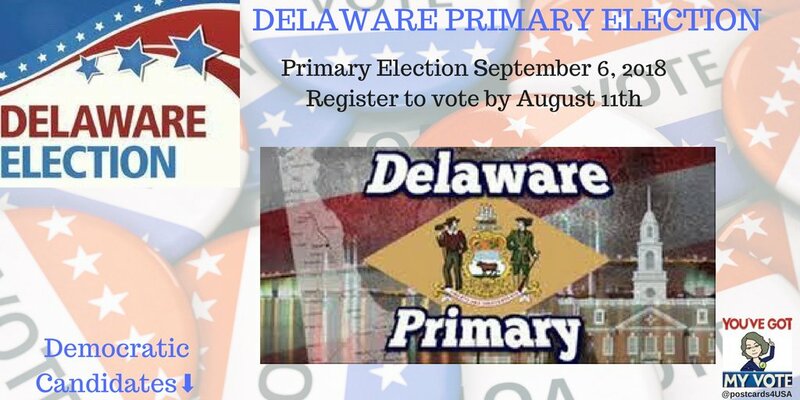 Hey #DELAWARE! 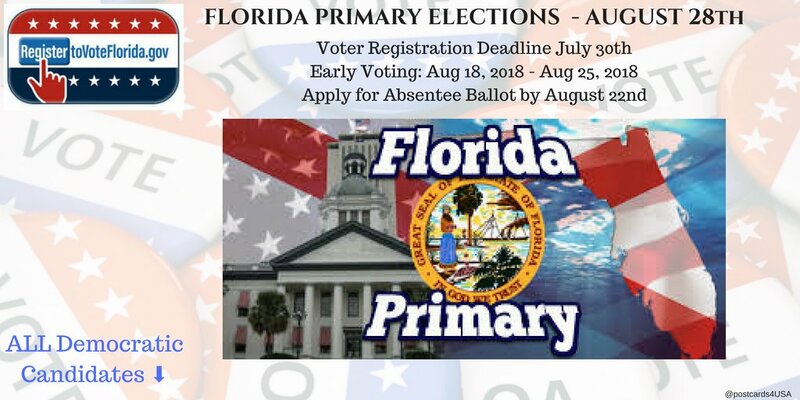 You need to Register by AUGUST 11th! 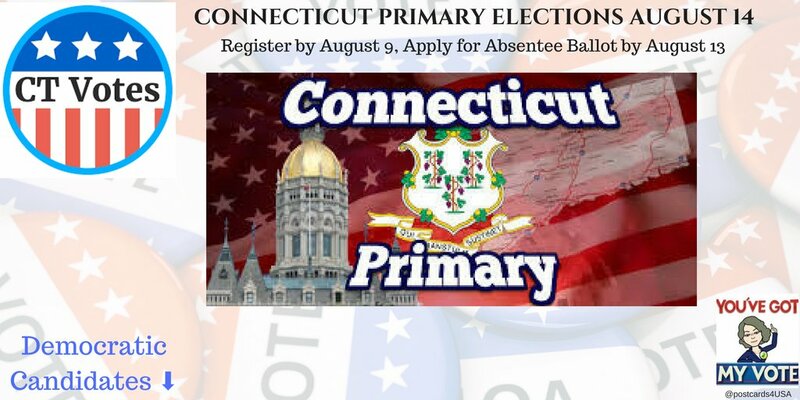 For you SEPTEMBER 6 #PrimaryElection. 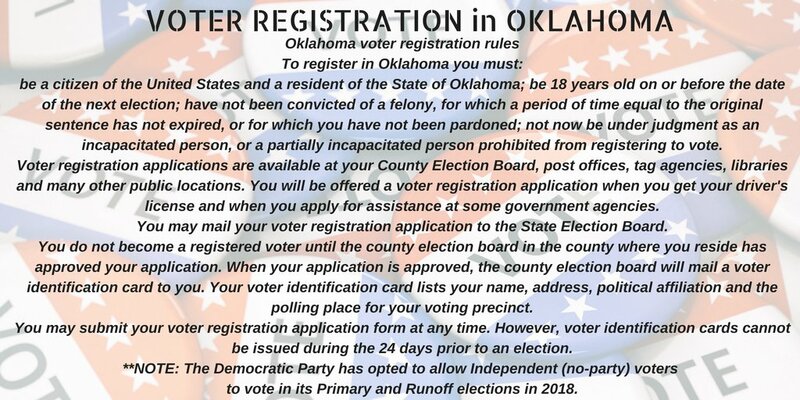 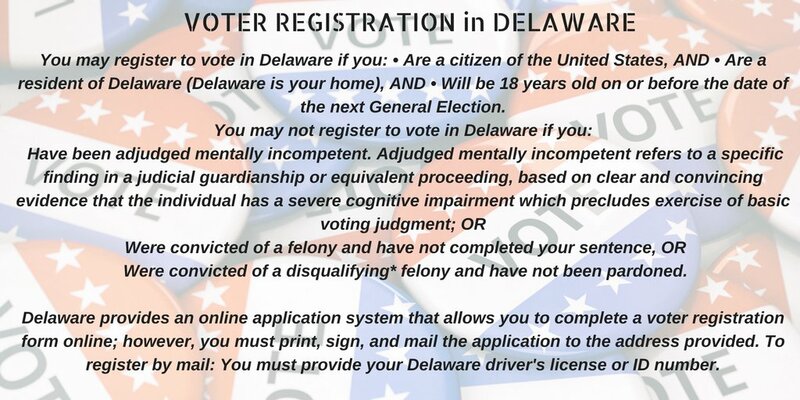 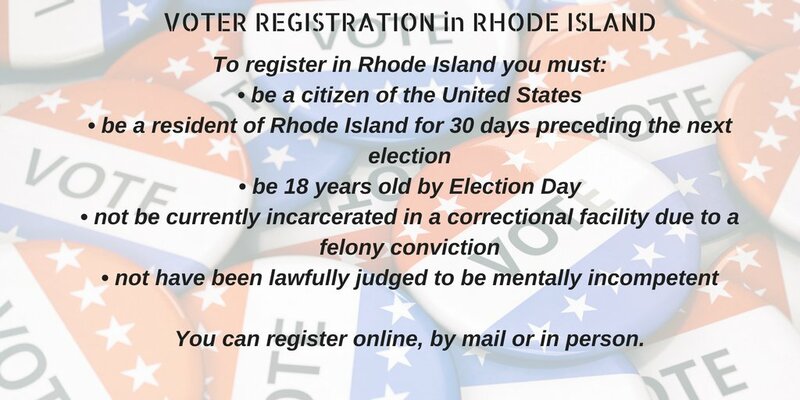 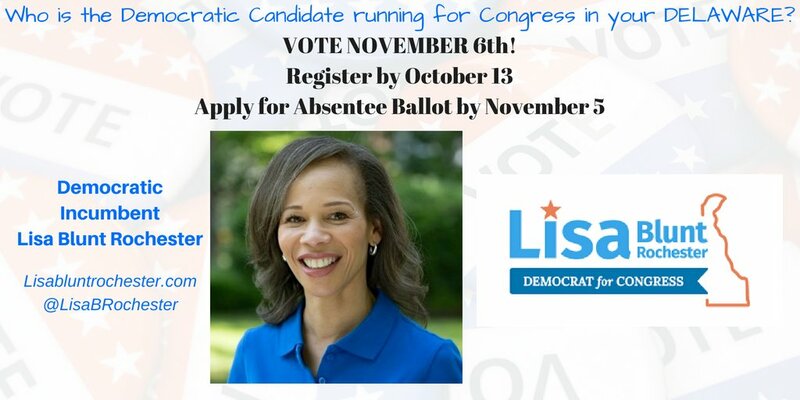 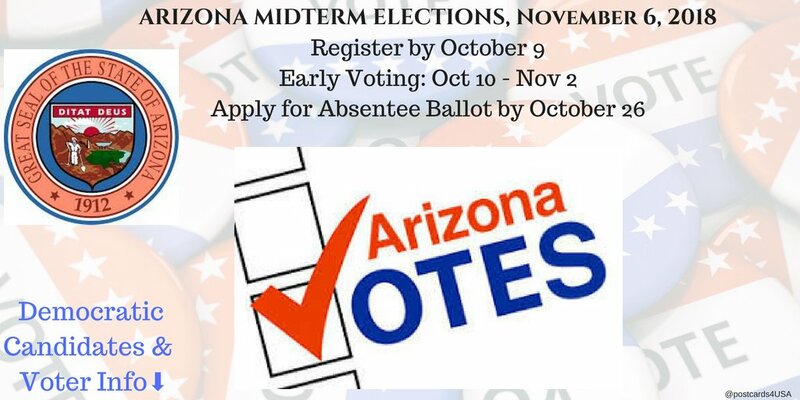 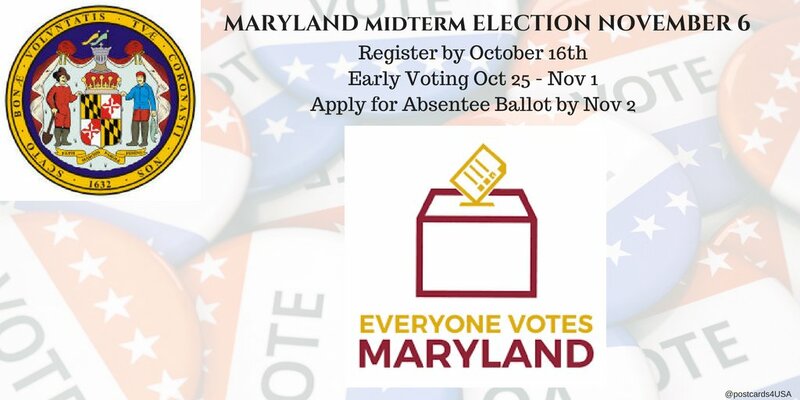 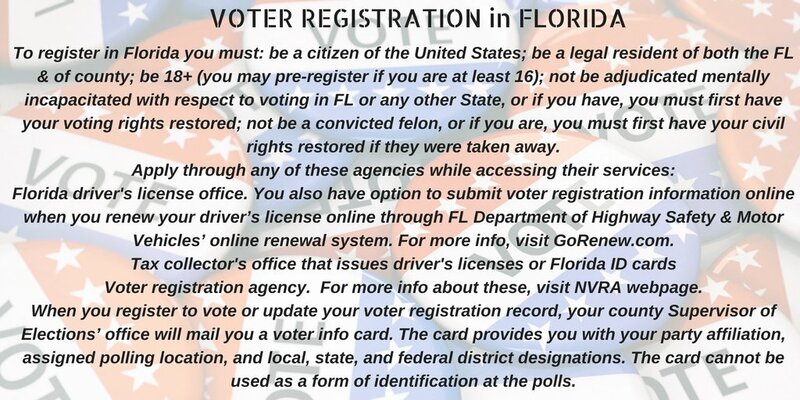 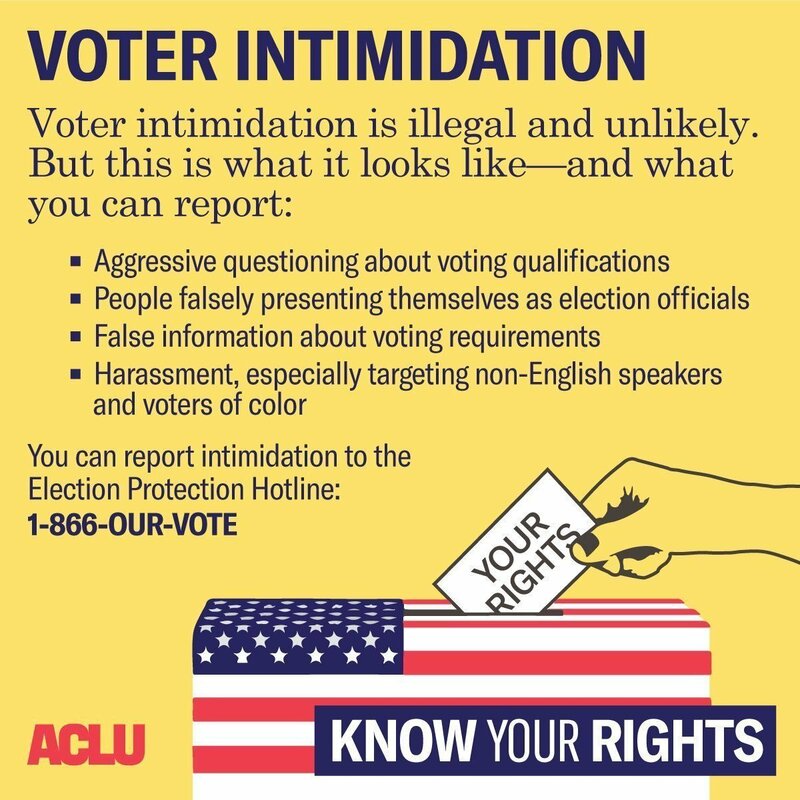 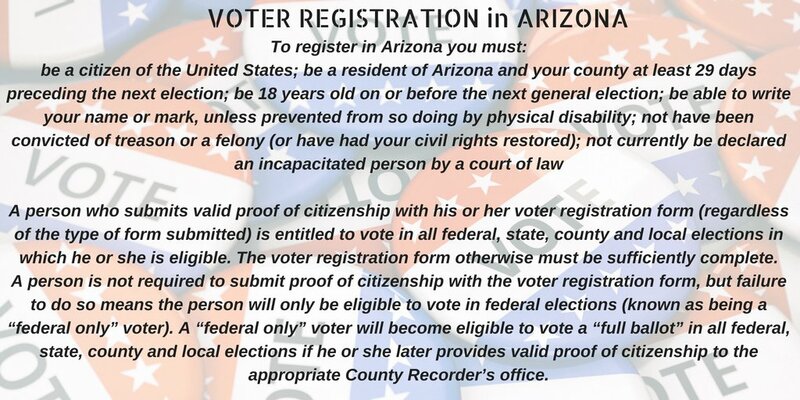 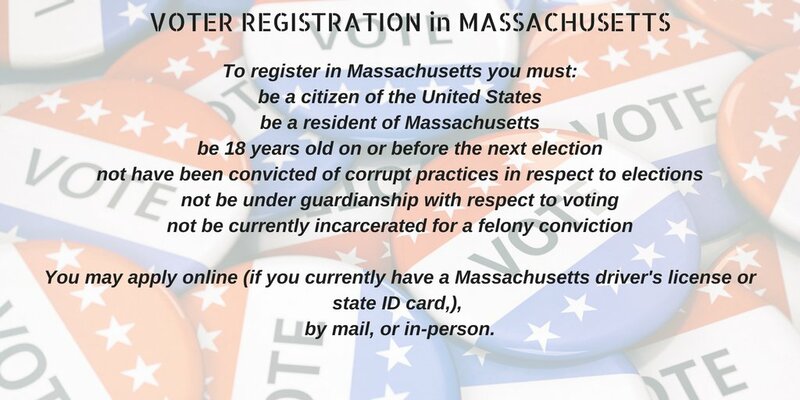 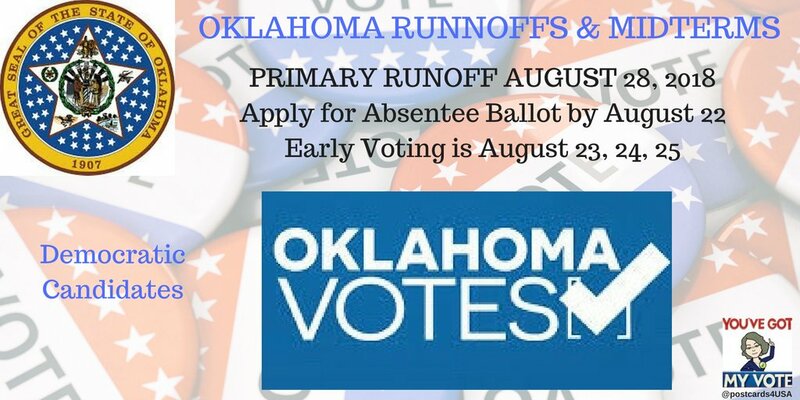 AND Voter Info on Registering, Absentee Voting, Being a Poll Worker & more! 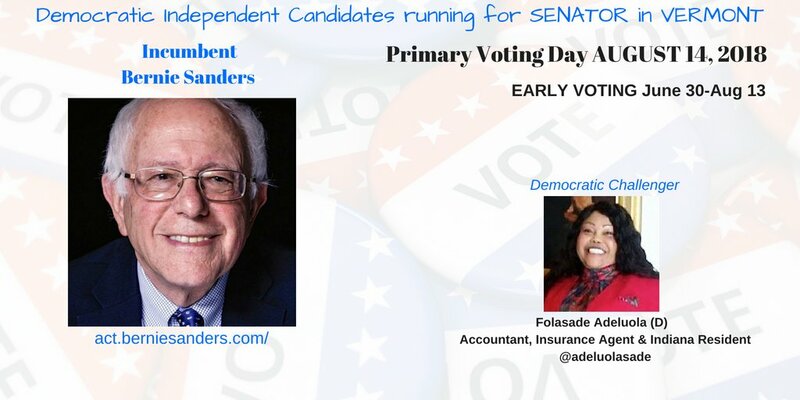 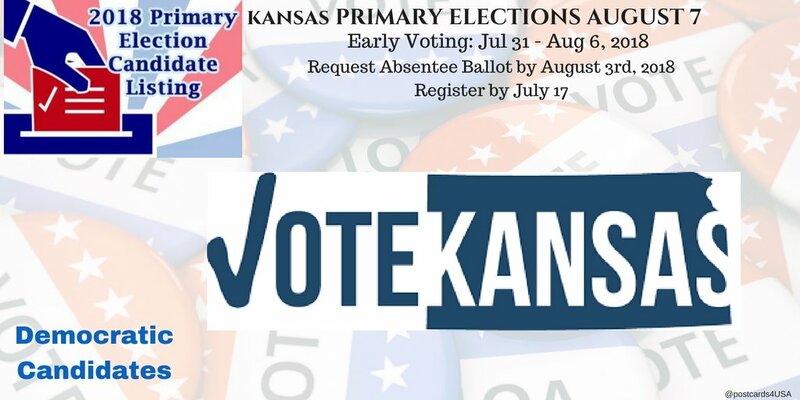 Early Voting starts on July 30th! 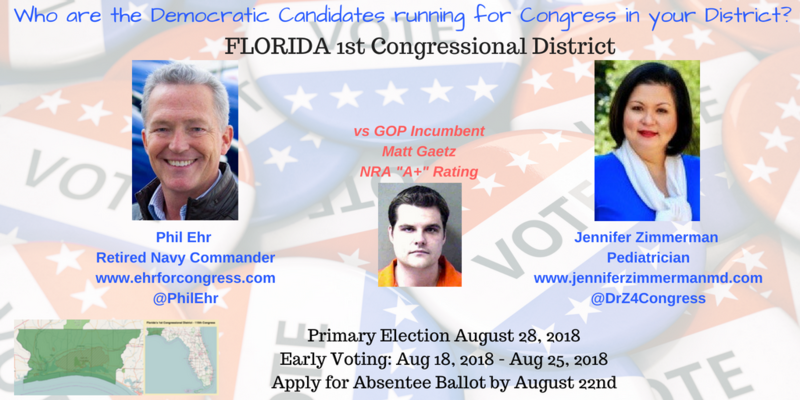 and VOTER INFO with Links! 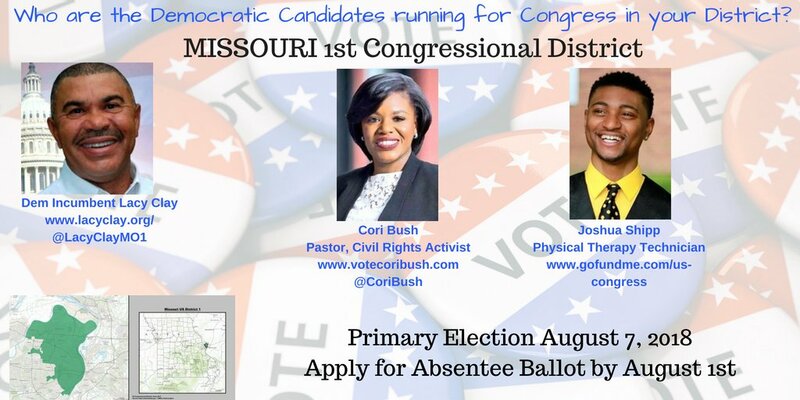 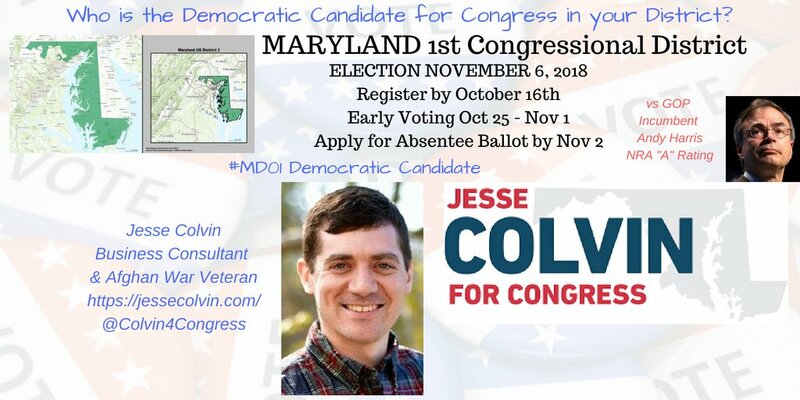 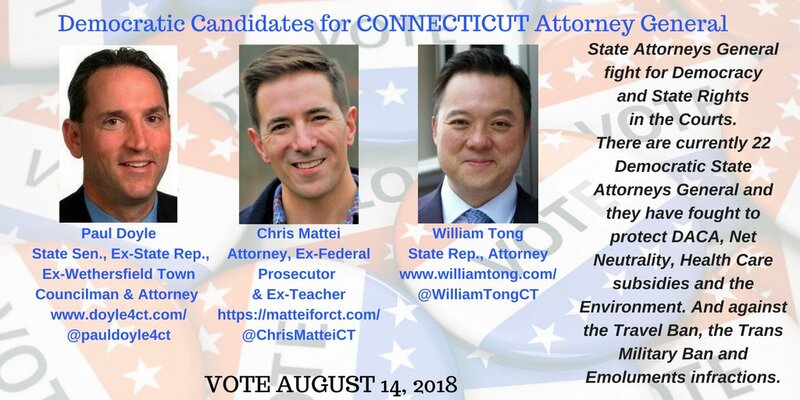 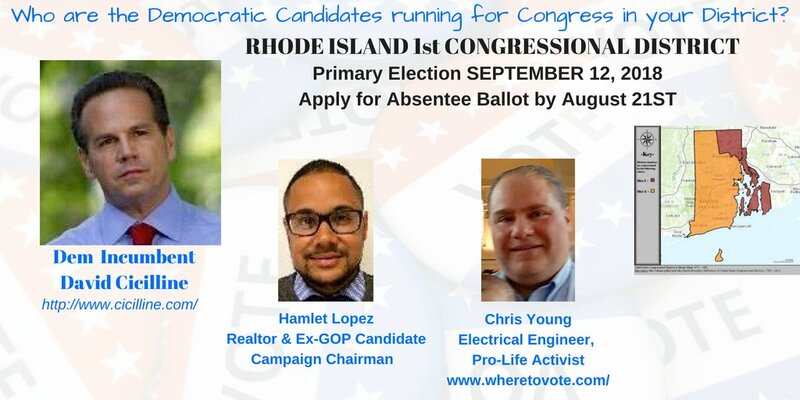 ELECTION DAY is AUGUST 11th! 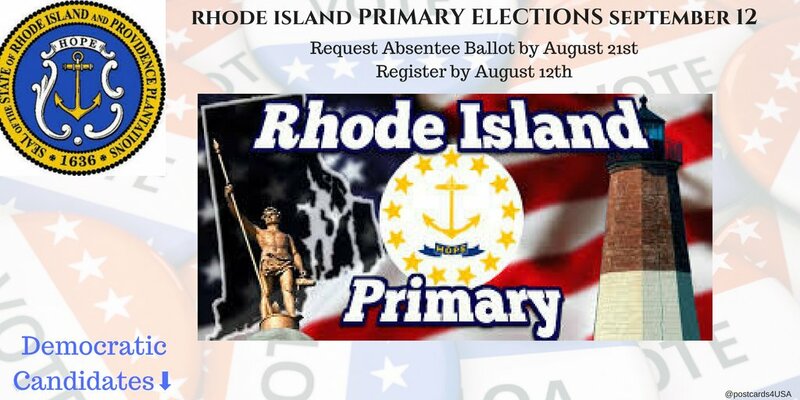 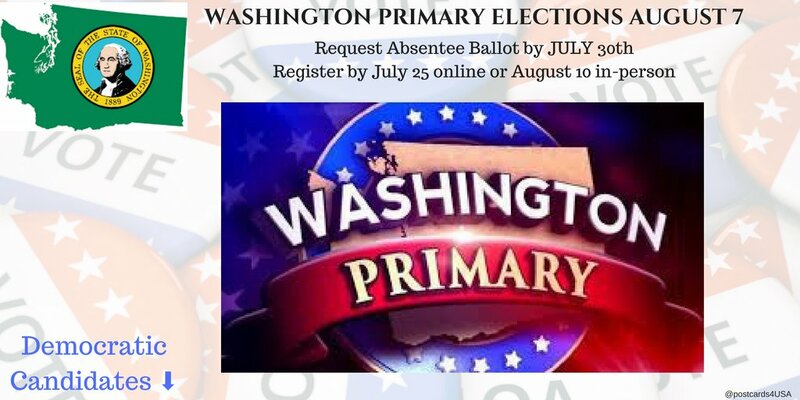 Be sure and register by Sunday (July 22nd) to be able to vote in #PrimaryElection on AUGUST 21st! 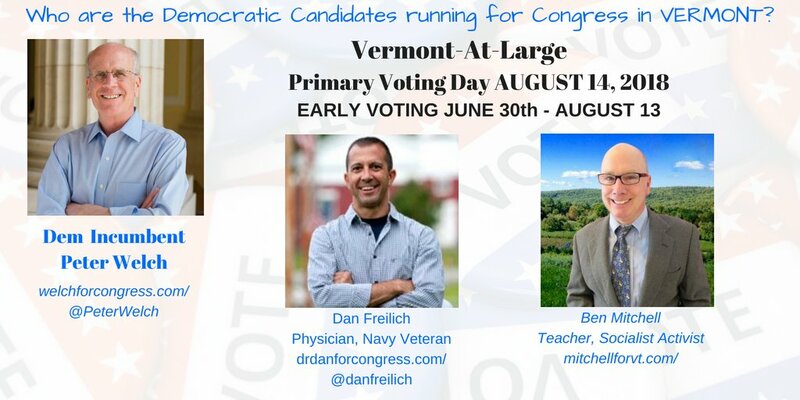 Below is a THREAD of your Democratic Candidates and all the Voter Info you need - with LINKS! 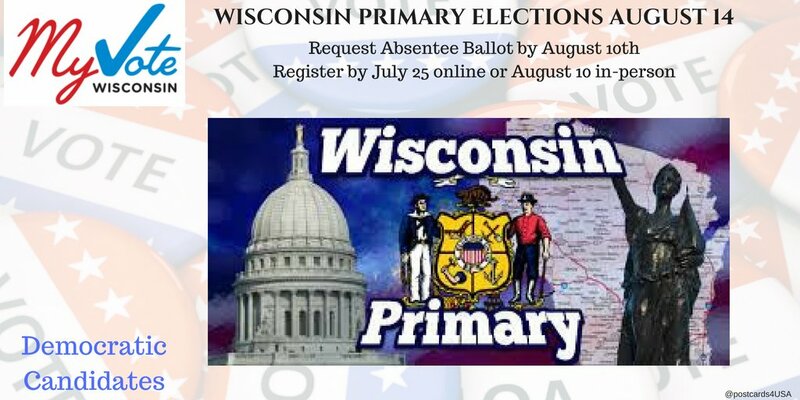 Are you ready for your #PrimaryElection on AUGUST 14? 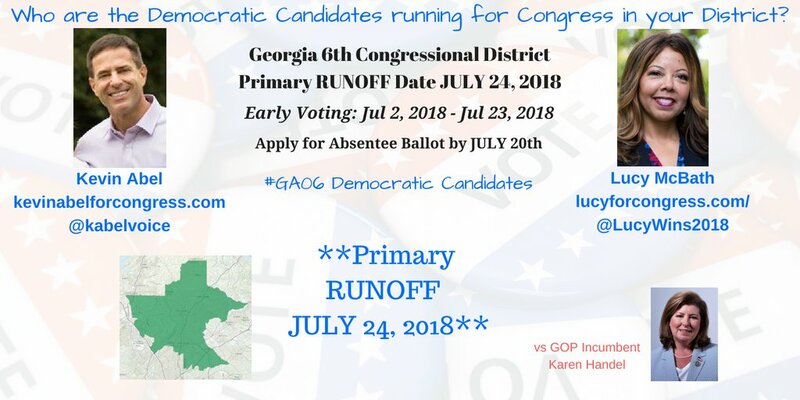 Register in-person by July 30th. 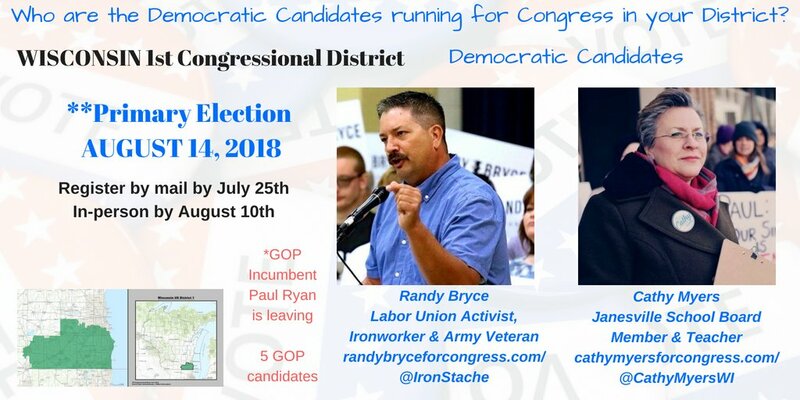 THREAD of all your Democratic Candidates & Voter Info with LINKS! 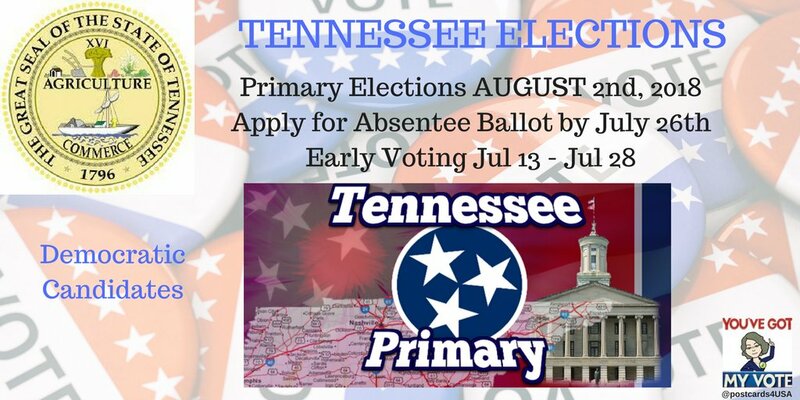 to be able to VOTE in your AUGUST 7th #PrimaryElection! 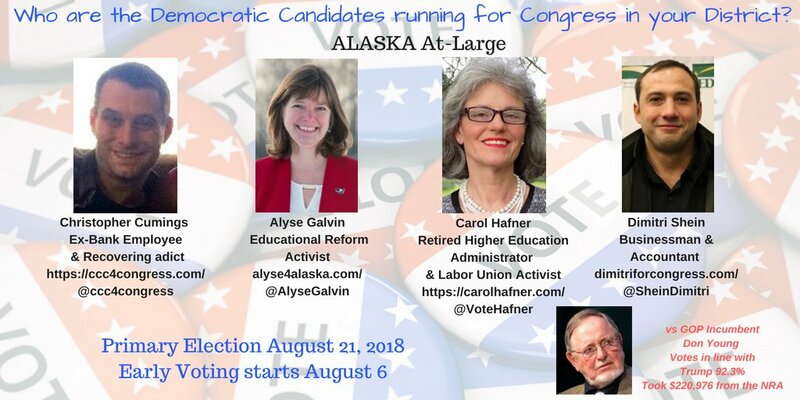 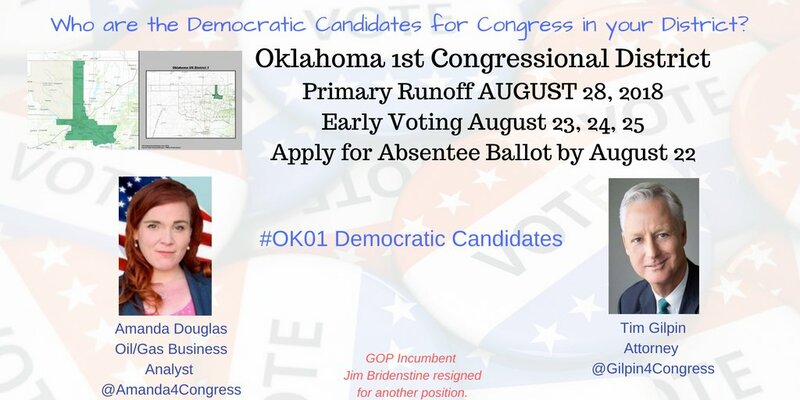 Below is a THREAD of all Democratic Candidates for Congress, Governor, Sos & AG & Voter Info with links. 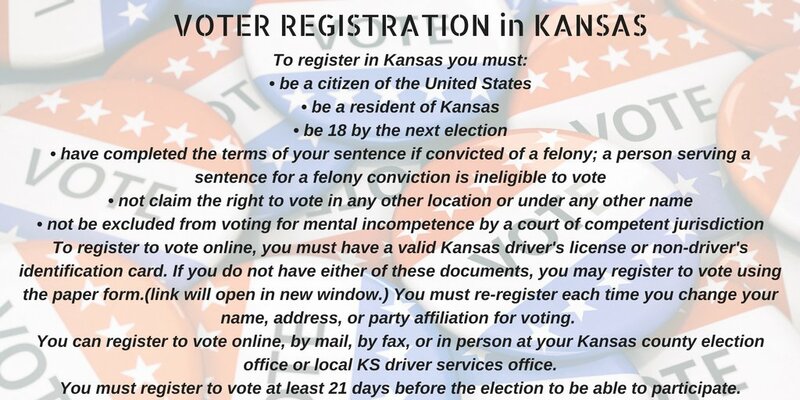 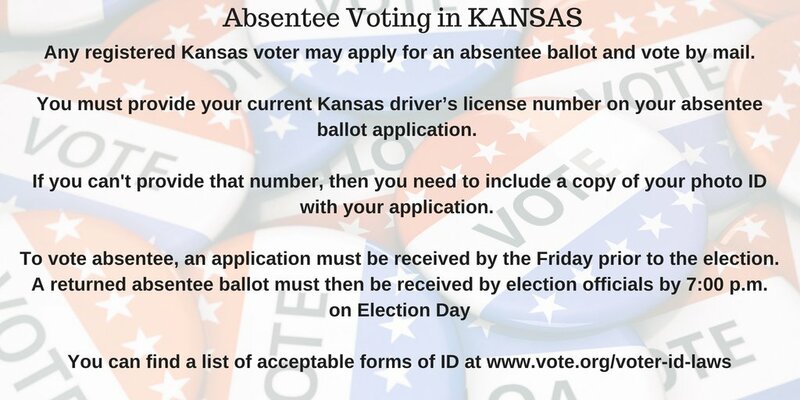 Register online, by mail, fax, or in person at #KS county election offices or local KS DMV office. 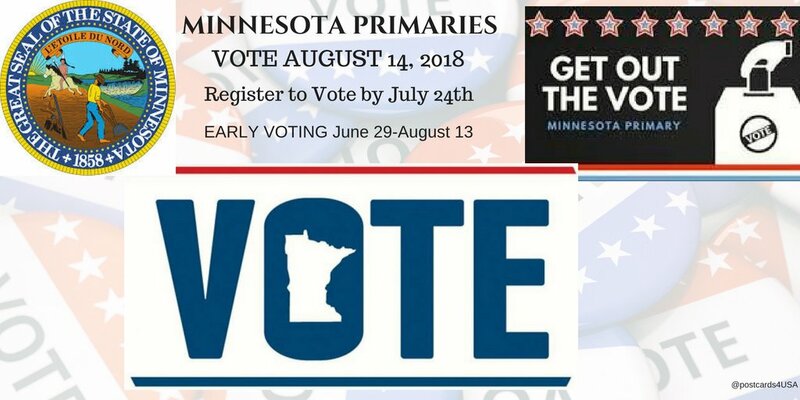 You get to start Early Voting for your #PrimaryElection next week! 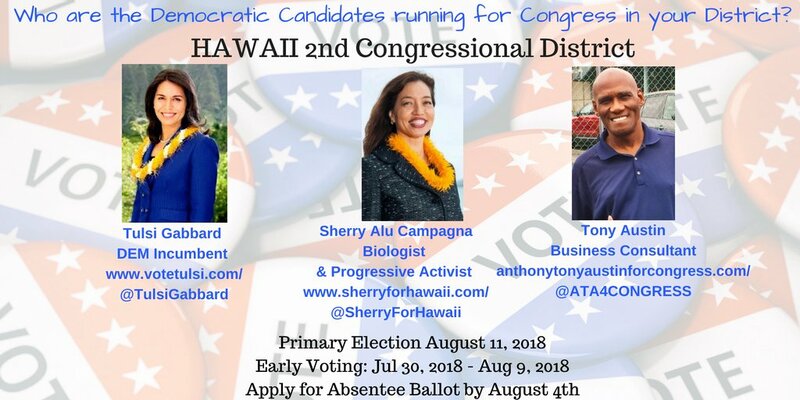 Here’s a THREAD of all your Democratic Candidates! 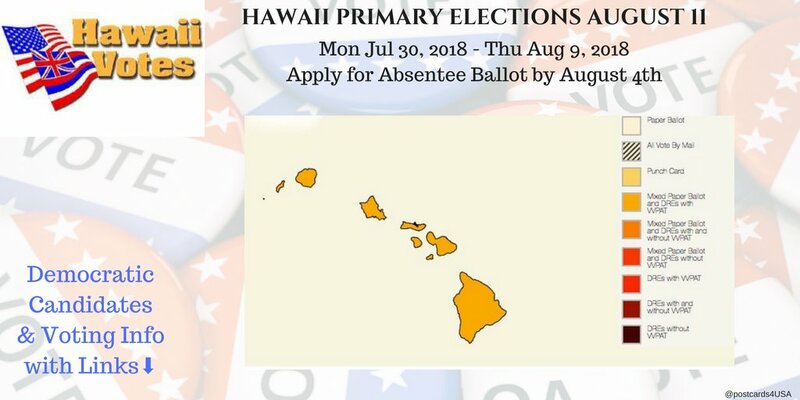 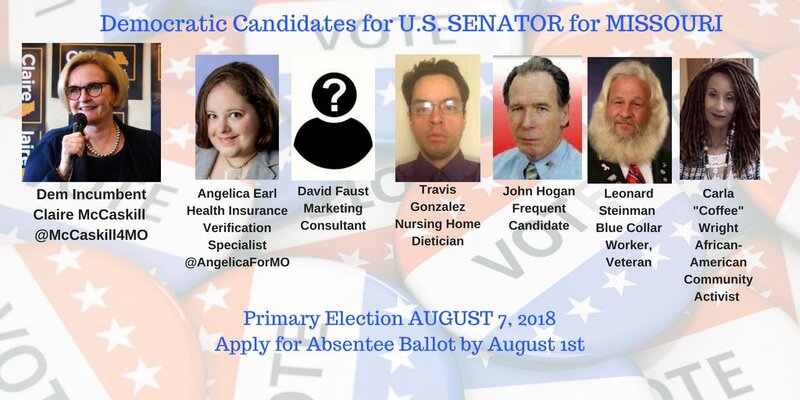 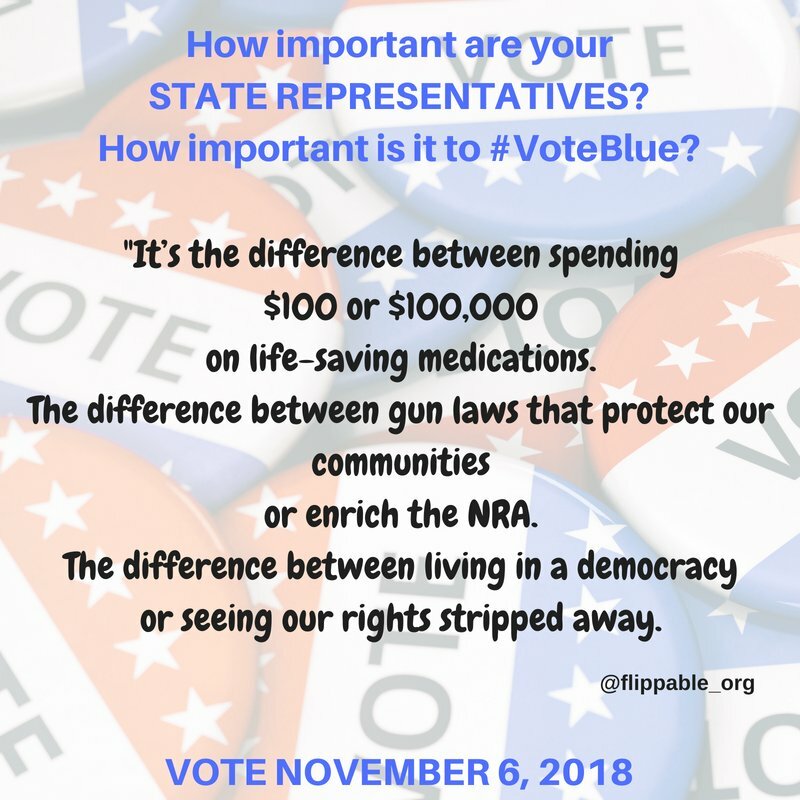 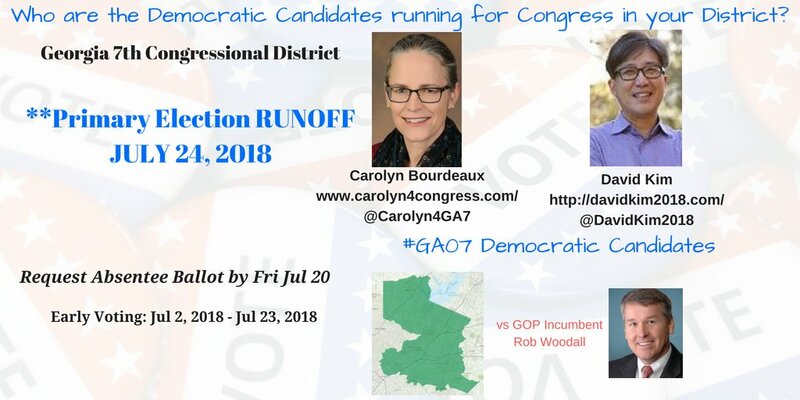 Primaries are August 2nd! 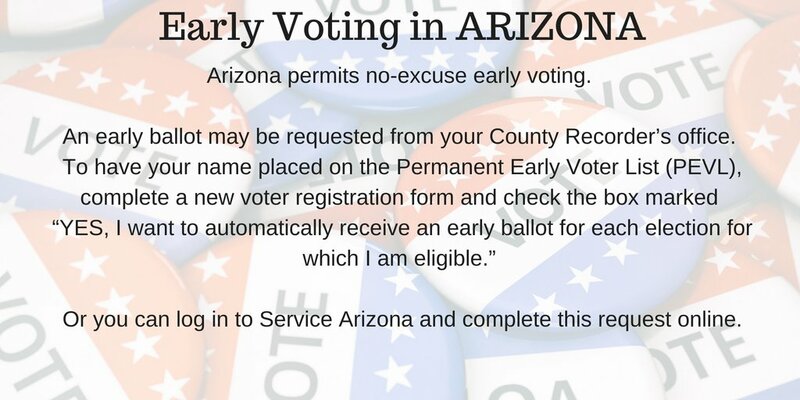 But you can start Early Voting next week! 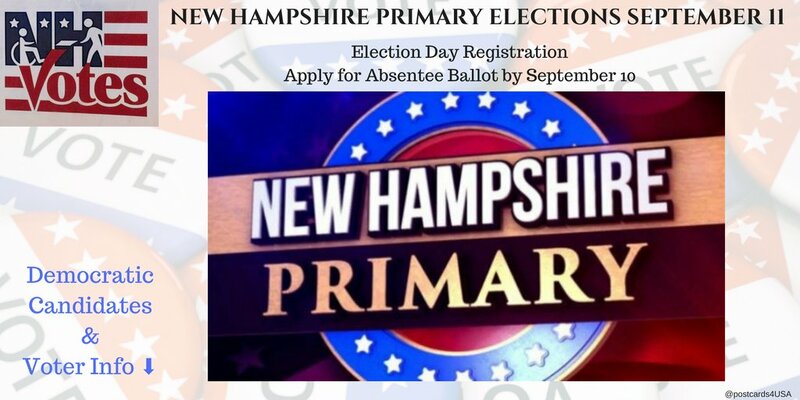 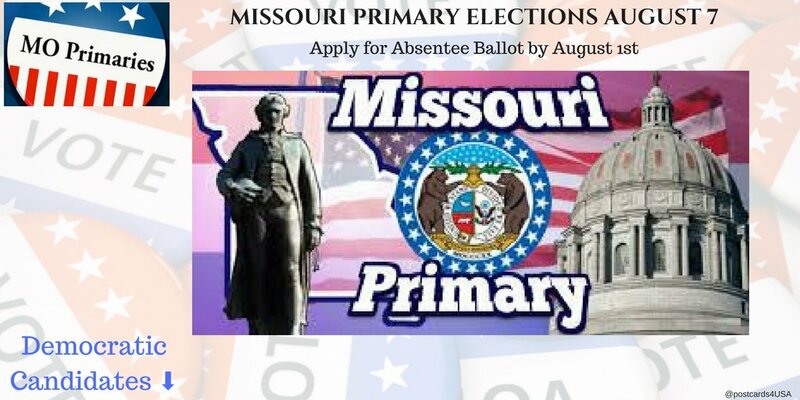 Online or printed application must be submitted at least 30 days before an election. 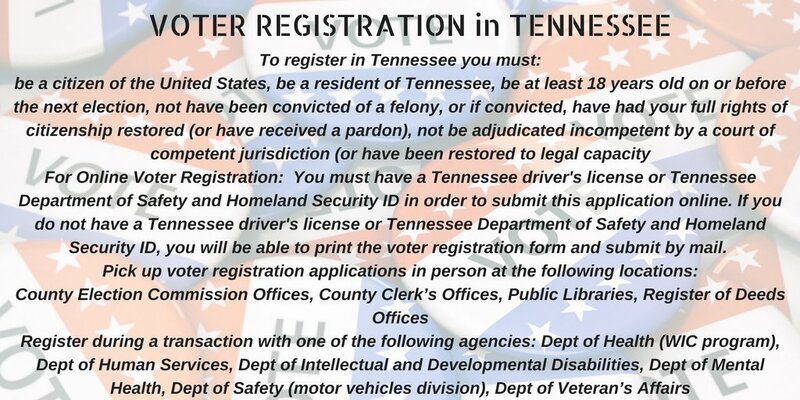 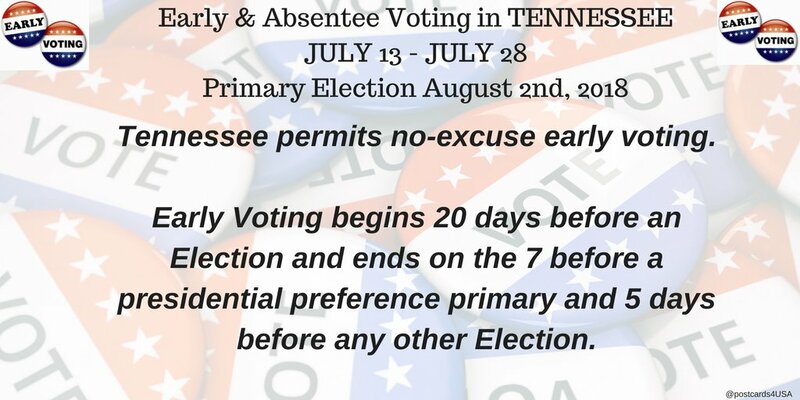 Tennessee permits no-excuse early voting. 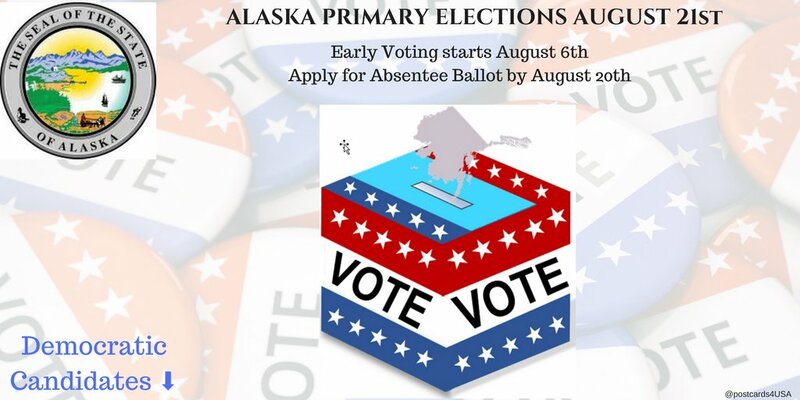 Early Voting begins 20 days before an Election and ends on the 7 before a presidential primary and 5 days before any other Election. 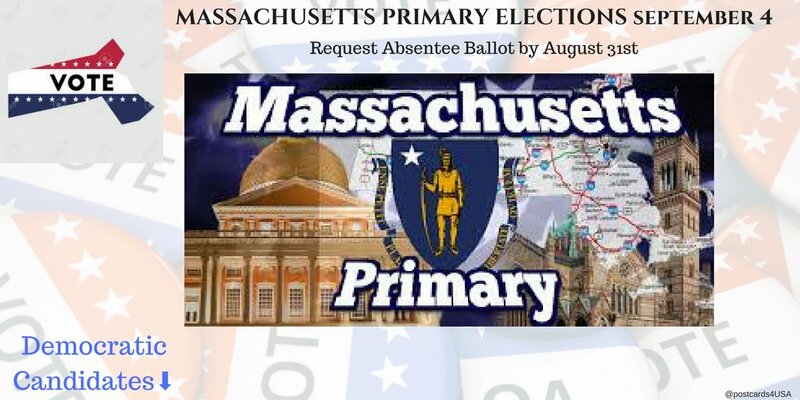 #PrimaryElection done, next up are #PrimaryRunoffs on AUGUST 28, 2018! 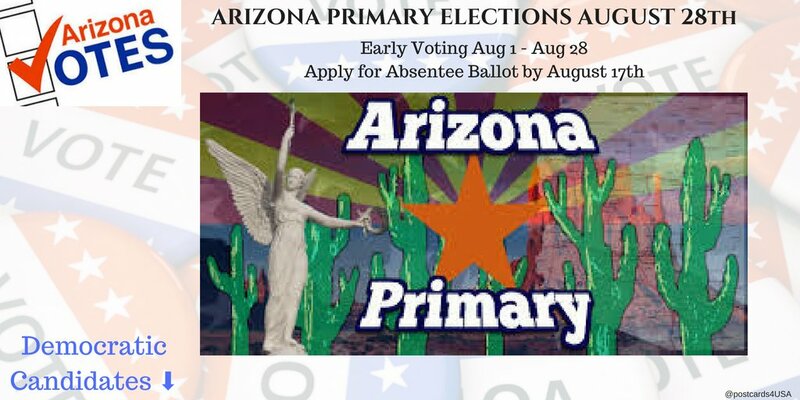 You get to start Early Voting NOW! 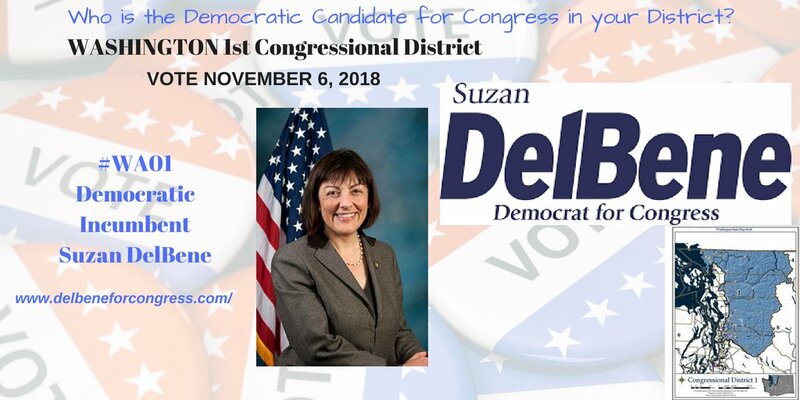 Here's a THREAD All the Democratic Candidates with photos & Website Links.